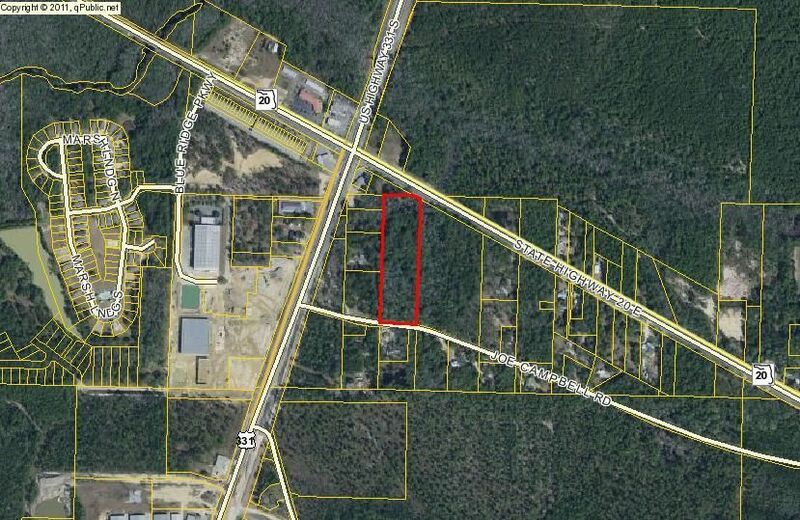 5.29 acres located within the city limits in Freeport! This property has mature hardwoods, and is zoned RC, Residential Commercial. The land can be used for apartments, condominiums, duplexes, single family homes, or light commercial. The property is conveniently located on Joe Campbell Road, just south of the intersection of US Highway 331, and US Highway 20. Additionally, Joe Campbell Road is directly across US 331 from the Publix shopping center.